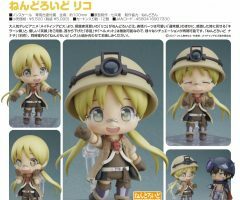 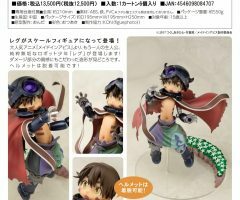 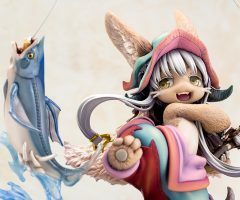 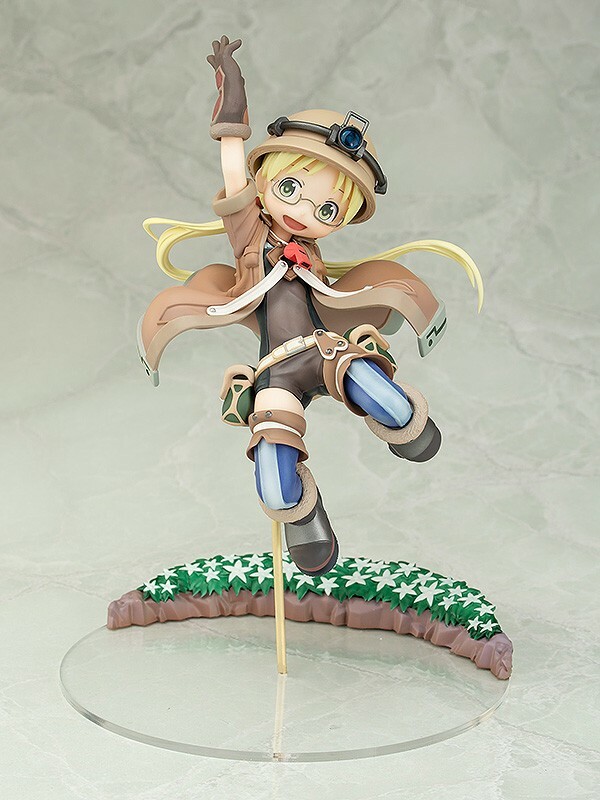 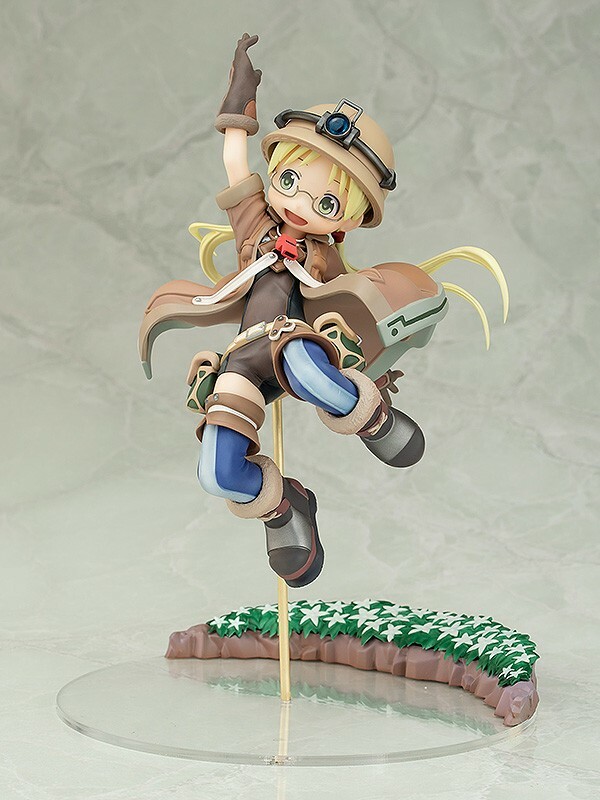 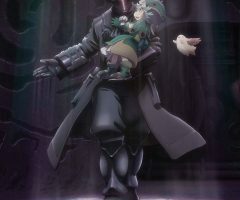 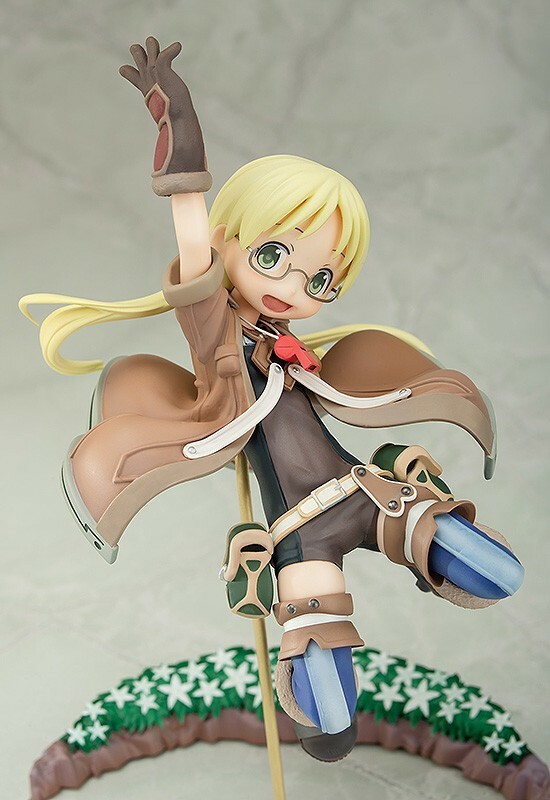 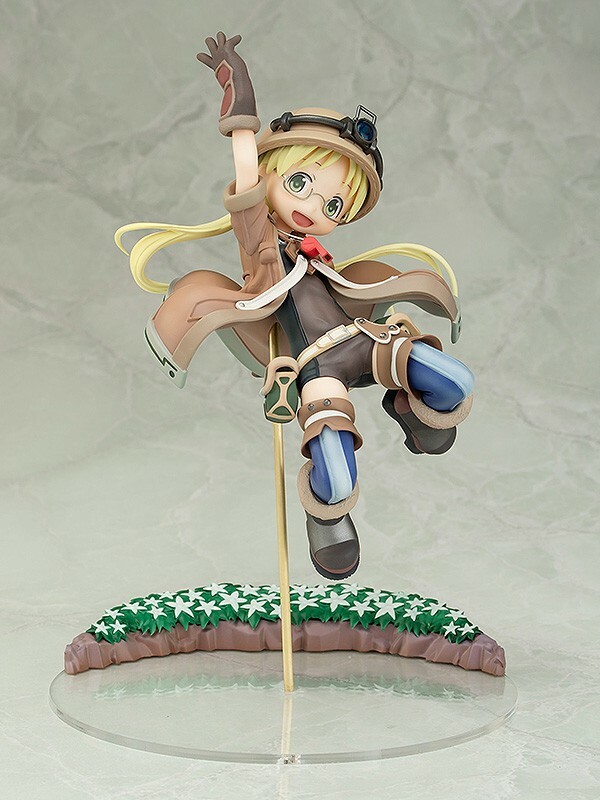 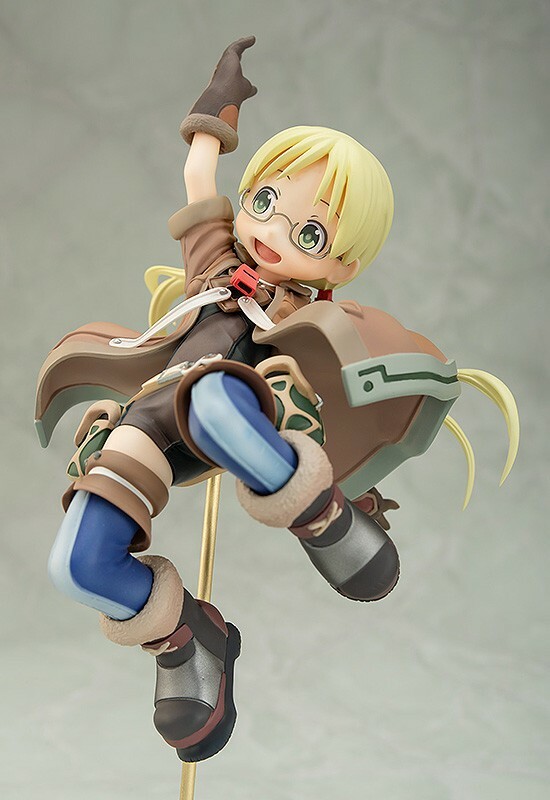 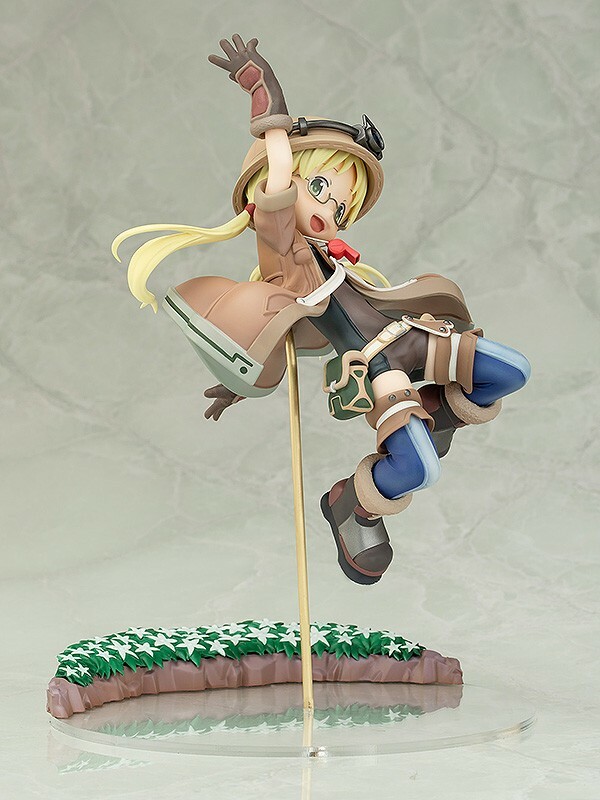 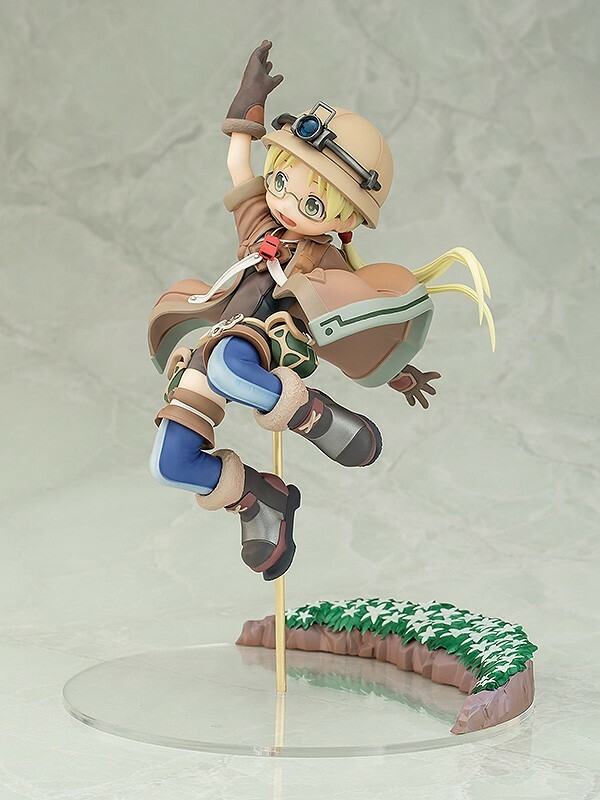 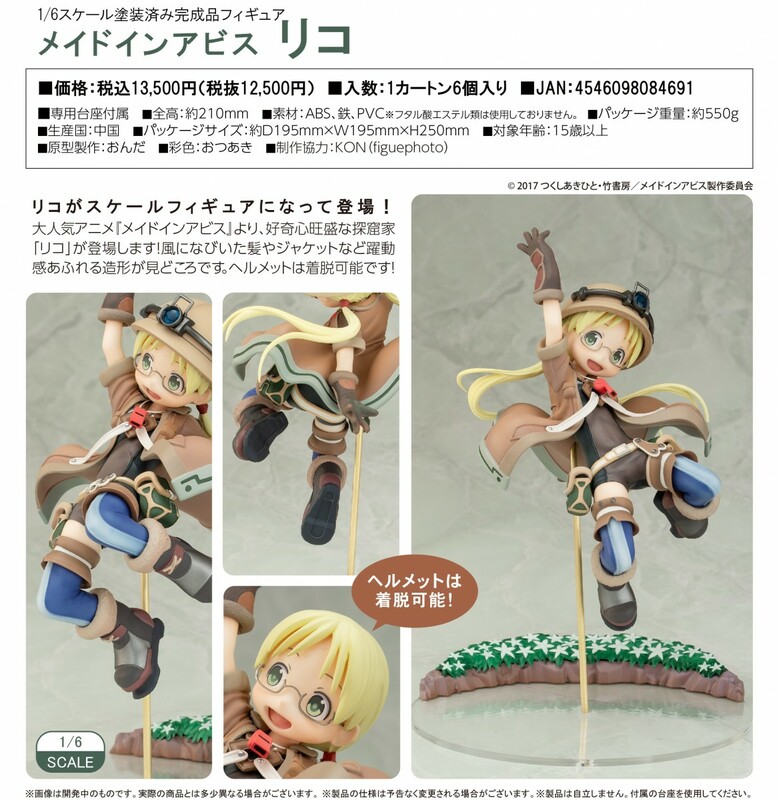 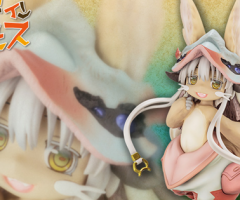 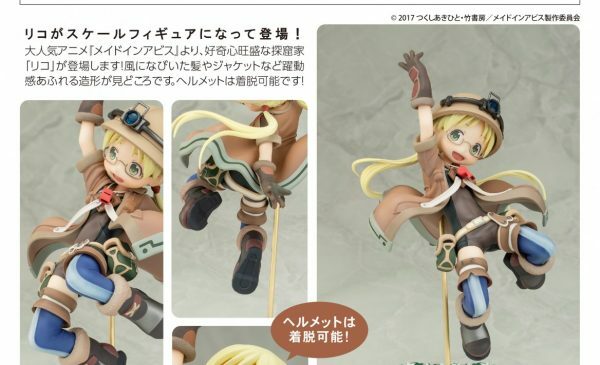 From the popular anime series “Made in Abyss” comes a scale figure of the curious delver Riko! 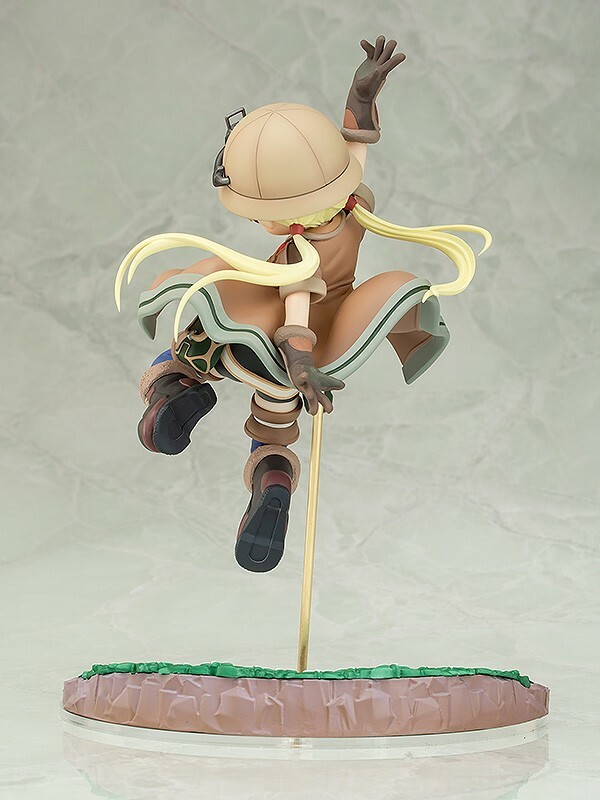 The dynamic motion of her hair and jacket fluttering in the wind are just a couple highlights of this detailed figure! 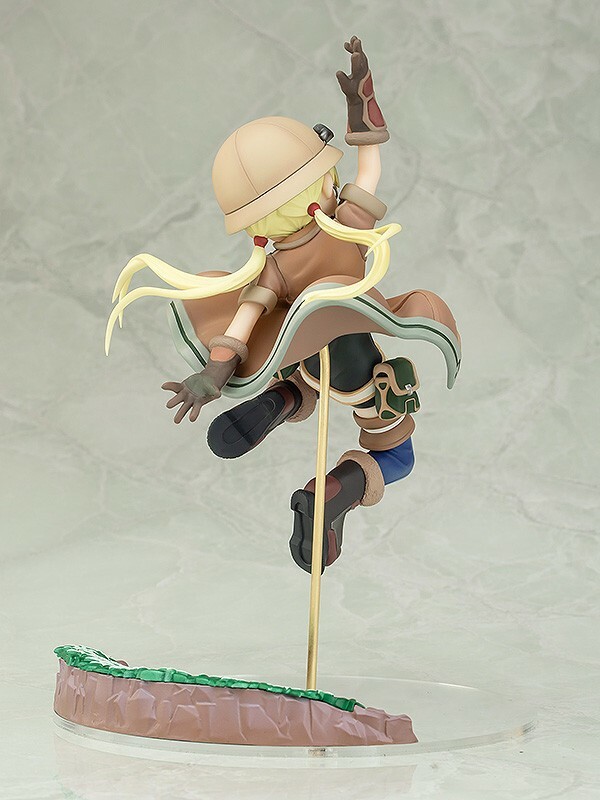 Her helmet is removable.